The 121 meter long, 6267 dwt tanker Lady Orge collided with the 12 meter long trawler Pere Milo in the Bay of Biscay near Belle-Ile, France. 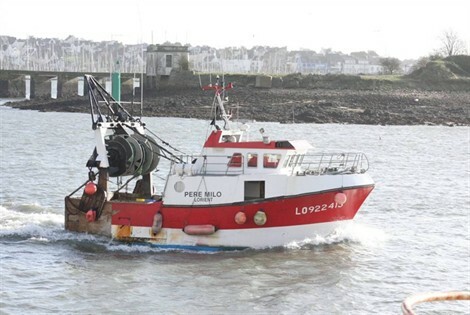 The trawler quickly sank sending its two crew into the water. 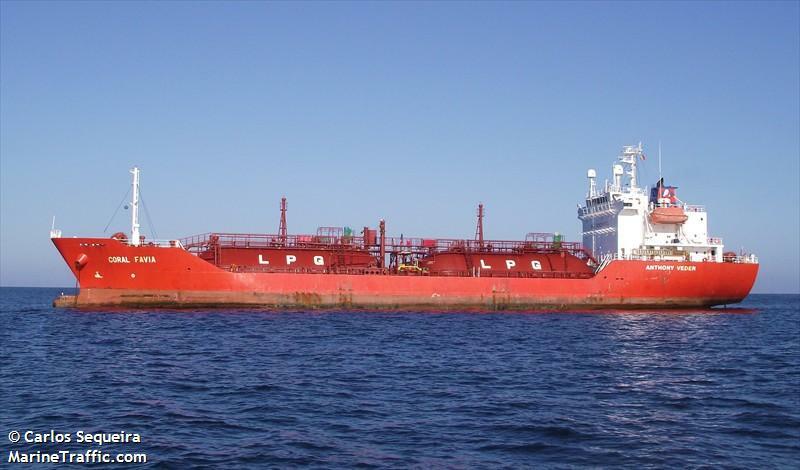 One crewman was rescued by the tanker and later taken ashore by a helicopter. The crewman was taken to hospital suffering from mild hypothermia. The other crewman remains missing. No reports of injuries or damage on the tanker. Authorities dispatched several helicopters and multiple vessels conducted an active search in the area. 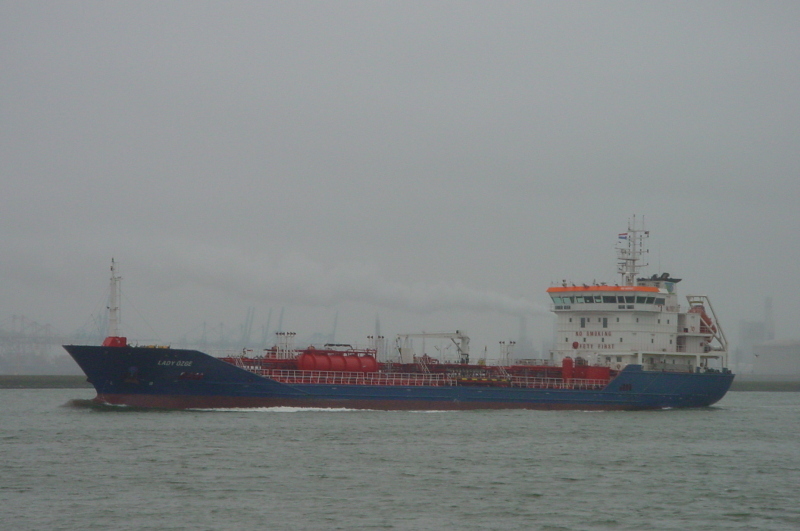 The Lady Ozge was en route to Dunkirk from Saint Nazaire with sunflower oil. The tanker proceeded to Lorient where authorities can conduct an investigation. The 100 meter long, 4314 dwt lpg-tanker Coral Favia suffered an explosion near Barfleur, France. The tanker was headed to Teesport from Bilbao when there was an explosion and fire in the engine room. The crew was able to extinguish the fire after a short time. Two crewmen were injured with one having serious burns. A rescue helicopter was dispatched and evacuated the injured crew to France. The Coral Favia was able to continue under its own power at a reduced speed. Reports state the vessel suffered only minor damage to the main engine.